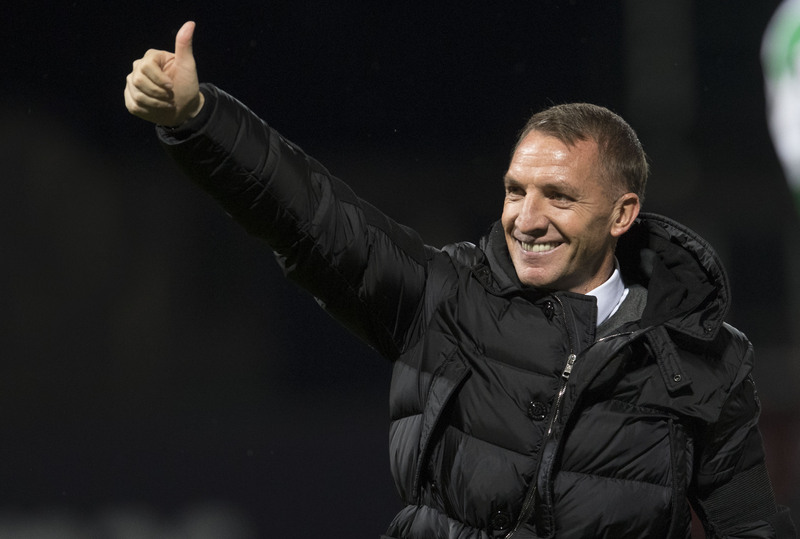 Celtic manager Brendan Rodgers believes they can upset the odds in Valencia if they get the first goal and settle down into the Europa League tie. Brendan Rodgers insists concentration will be key if Celtic are to get past Valencia in their Europa League last-32 tie. CELTIC boss Brendan Rodgers is looking forward to the "wonderful challenge" of facing Valencia. 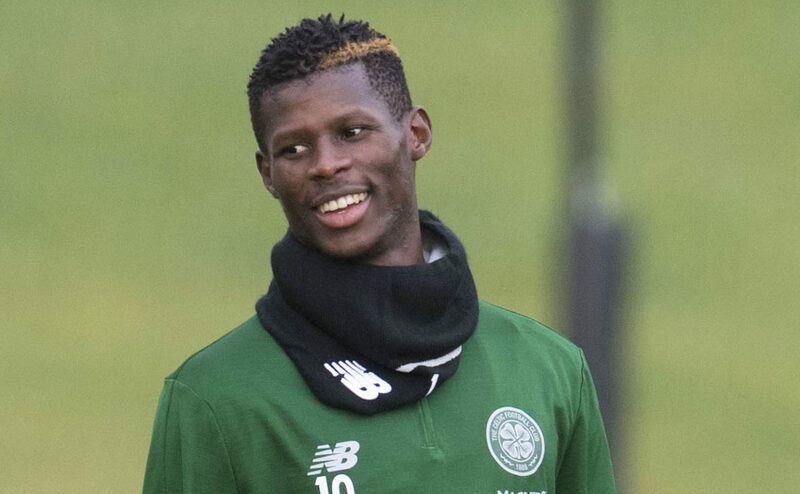 RECENT signing Vakoun Issouf Bayo has been left out of Celtic's updated Europa League squad. 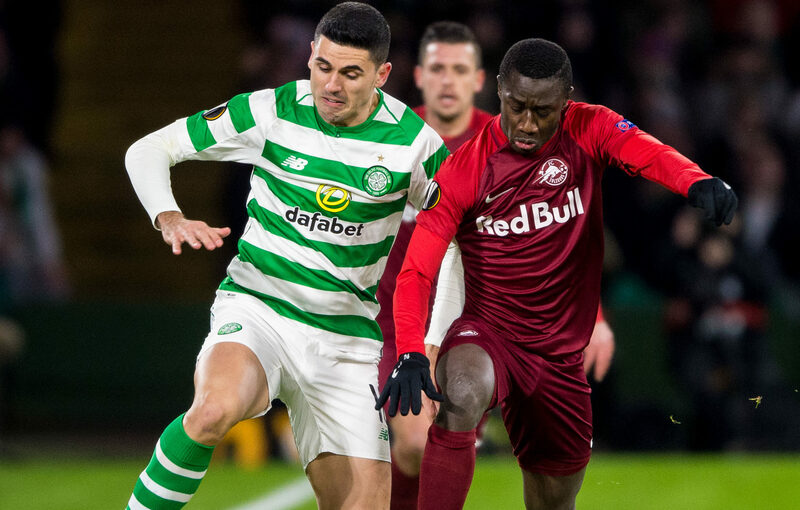 BRENDAN RODGERS looked to improve on last season's Europa League achievements after Celtic won through to the knockout stage of the tournament despite a 2-1 defeat by Salzburg at Parkhead on Thursday night. 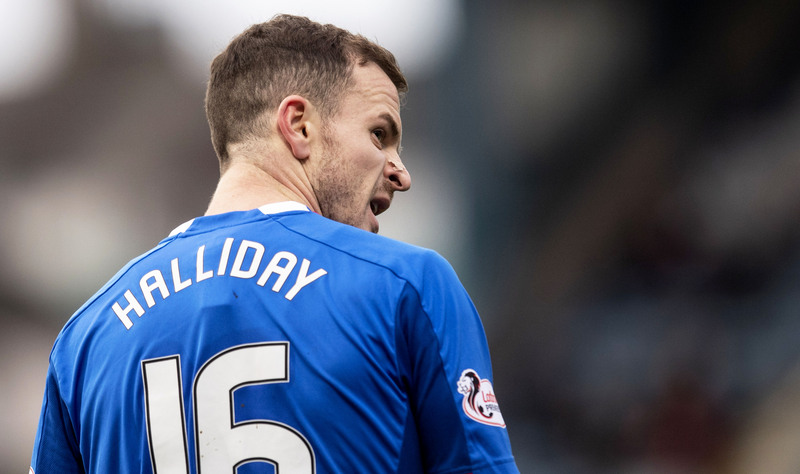 ANDY HALLIDAY says Rangers can repay boss Steven Gerrard for giving up their grip on the Ladbrokes Premiership top spot by firing the club into the Europa League knock-out stage. 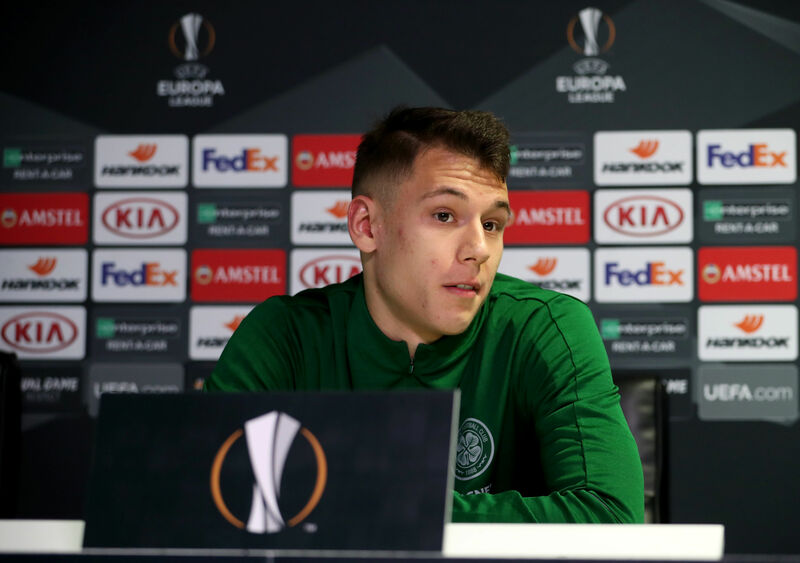 FILIP BENKOVIC insists Celtic will be going all out for the win against Salzburg on Thursday night despite a draw being enough to reach the knockout stages of the Europa League. 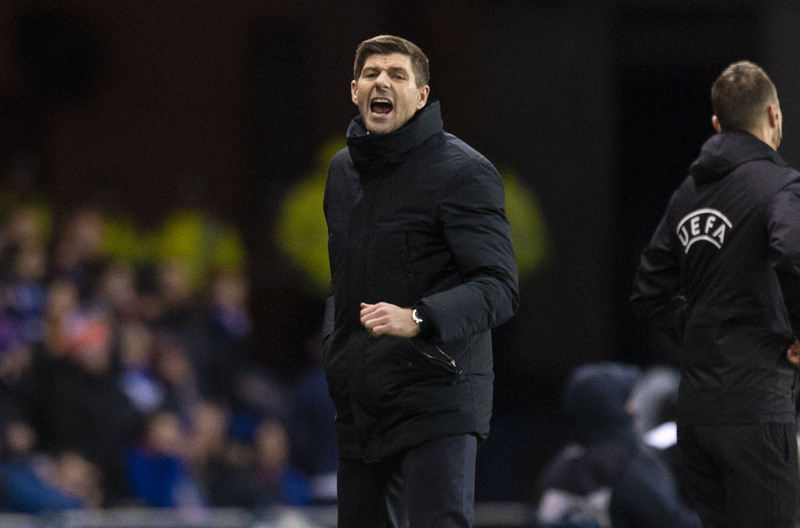 STEVEN GERRARD hailed Allan McGregor's wow-factor as the Rangers keeper produced a string of stunning saves to help the 10-man Ibrox side clinch a crucial point against Villarreal. 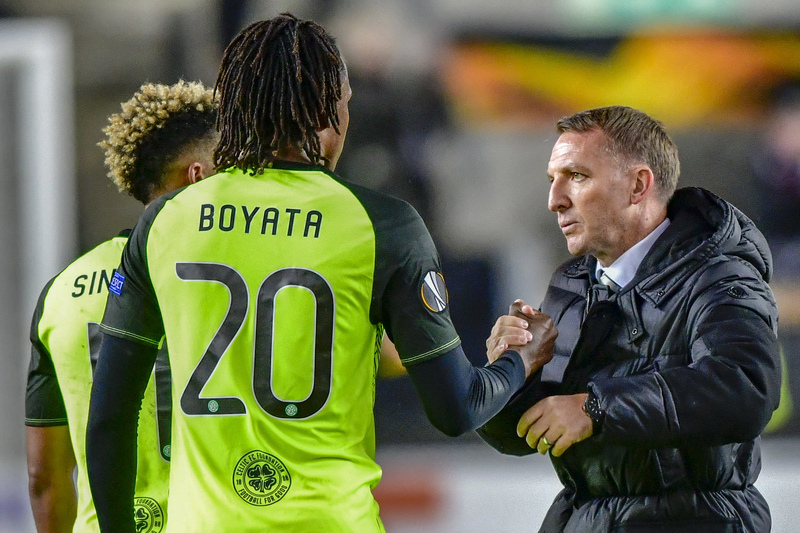 BRENDAN RODGERS watched Celtic wrestle their Europa League hopes back into their own hands against Rosenborg then turned his attention to the Betfred Cup final against Aberdeen on Sunday. RINI COOLEN aims to be "smart" in the utilisation of his Rosenborg squad for the Europa League clash with Celtic in Trondheim on Thursday night. 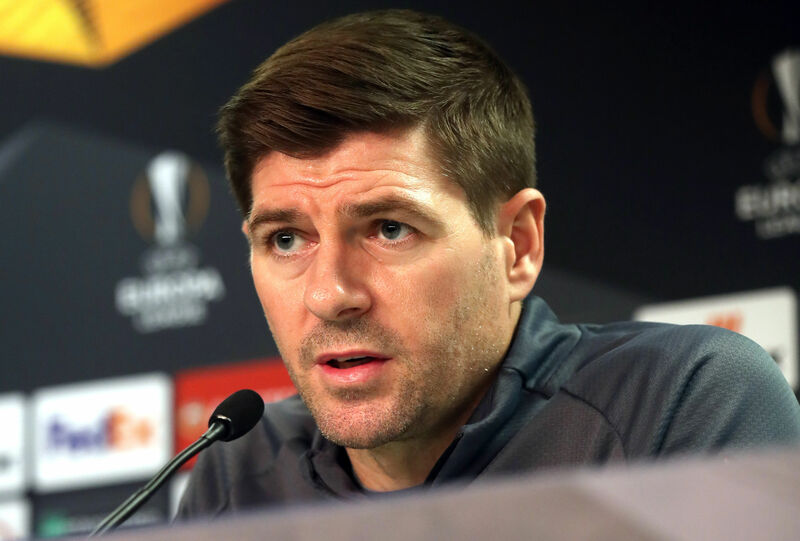 STEVEN GERRARD reckons Rangers were initially viewed as easy meat by their Europa League rivals - but insists they will not think that now.